1 Comment	This post may contain affiliate links. 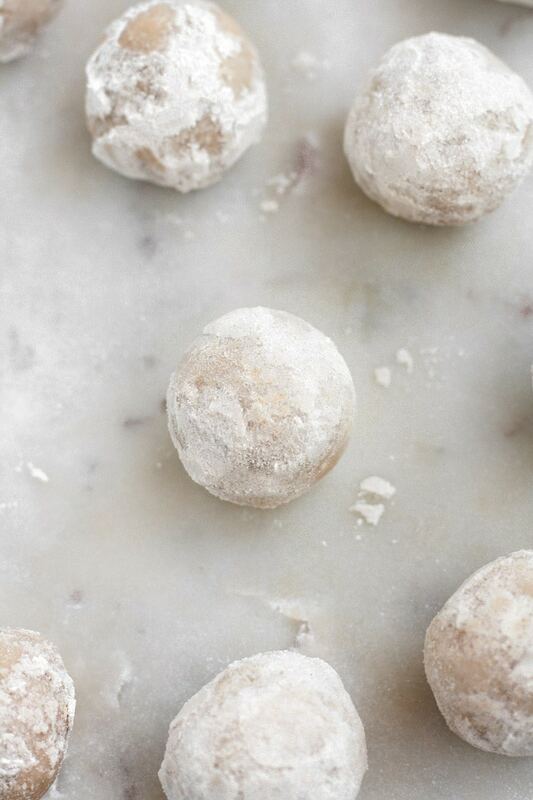 These Powdered Donut Hole Fat Bombs are a perfect ketogenic dessert to satisfy your sweet tooth! 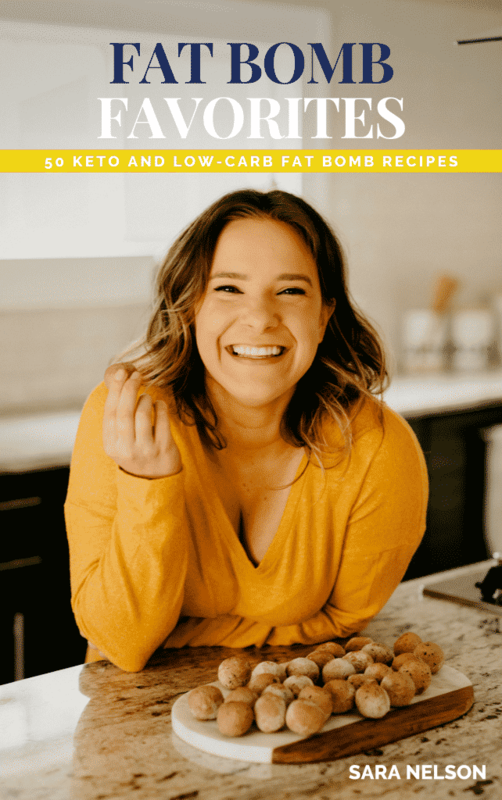 If you have been following the Real Balanced blog for any length of time, you know that I LOVE fat bombs, keto desserts, and low-carb baked goods. 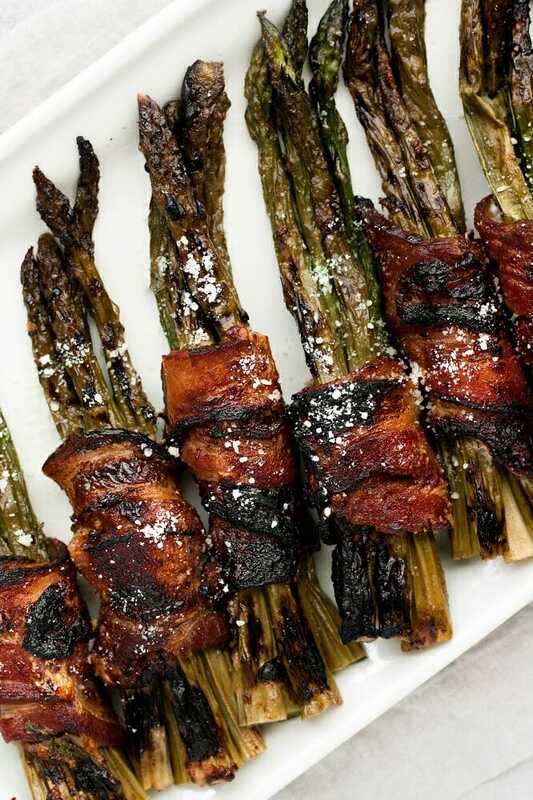 When it comes to my personal version of keto, first and foremost, I consider this way of eating to be a sustainable lifestyle that allows me to eat food that satisfies me without feeling restricted, especially when it comes to craving something sweet. I have a sweet tooth and I don’t deny myself from indulging in those cravings. 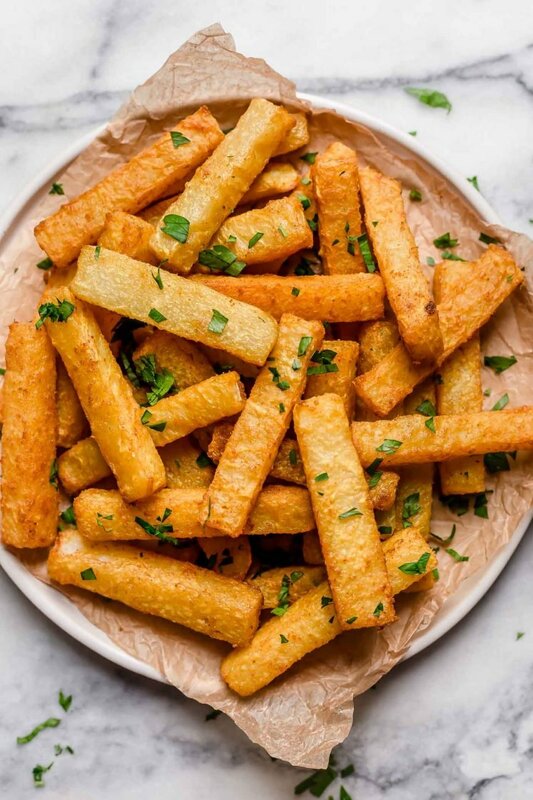 Personally, I have found that when I altogether eliminate desserts for an extended period of time, I not only return to eating sweets, I binge on them. 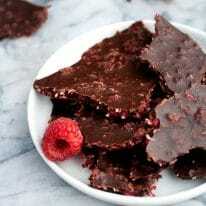 So, what works best for me is to enjoy a daily dessert and I never feel like I am missing out! Enjoy indulging your sweet tooth. 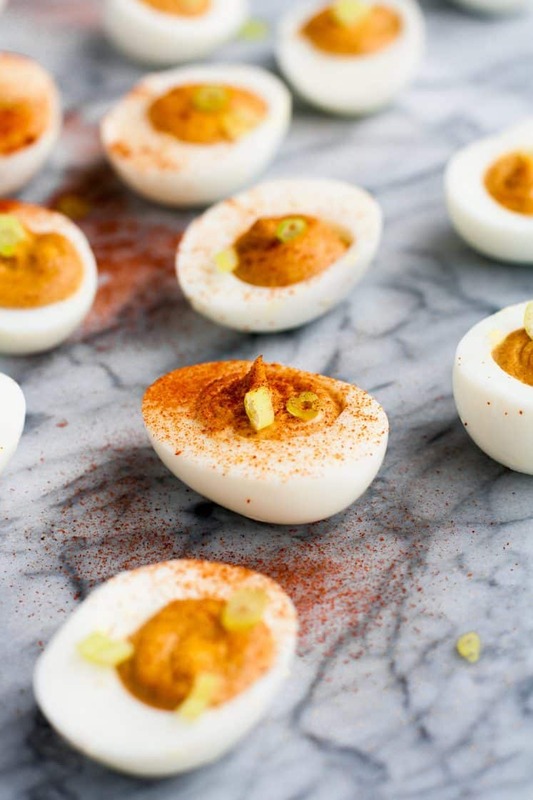 For me, I fall into all of these categories and have found fat bombs to be the best and most rewarding snack or dessert since I began eating a low-carb diet. 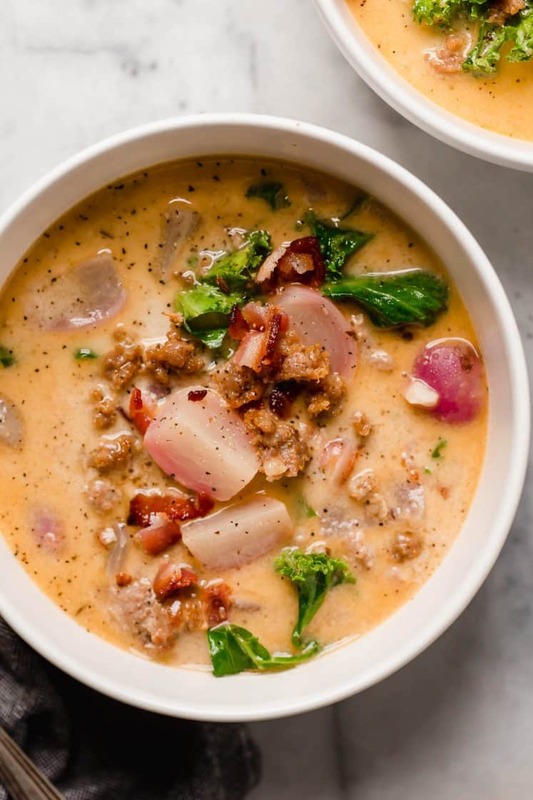 If you think having fat bombs on hand will benefit your journey on this way of eating, I recommend trying all of my fat bomb recipes! 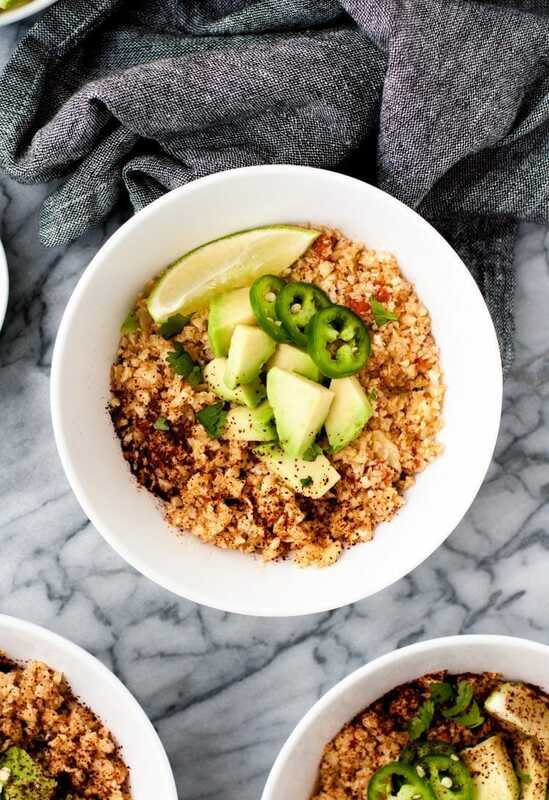 Recently, I was diagnosed with a serious peanut and tree nut allergy and, since that time, I’ve been challenging myself to develop and share nut-free and keto-friendly recipes with you all! 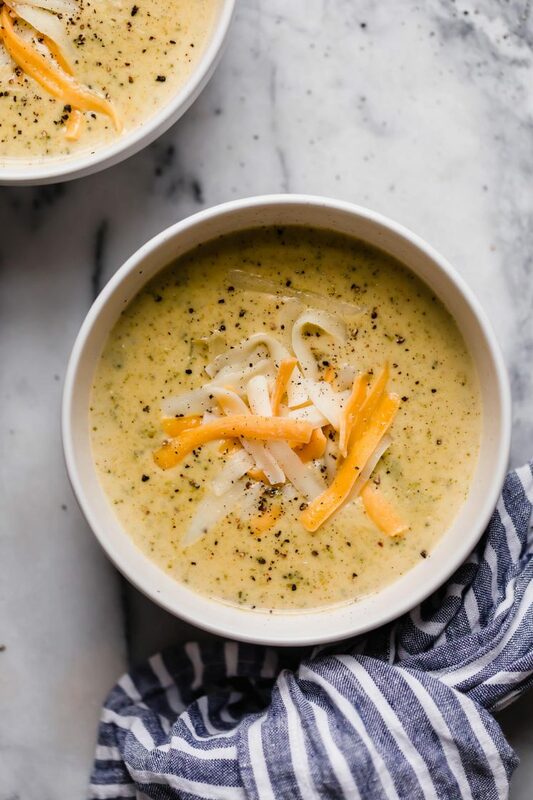 Having food allergies and/or intolerances can seem overwhelming, so if you too need to follow a nut-free and low-carb diet, I will continue to share recipes that fit this lifestyle with you all! 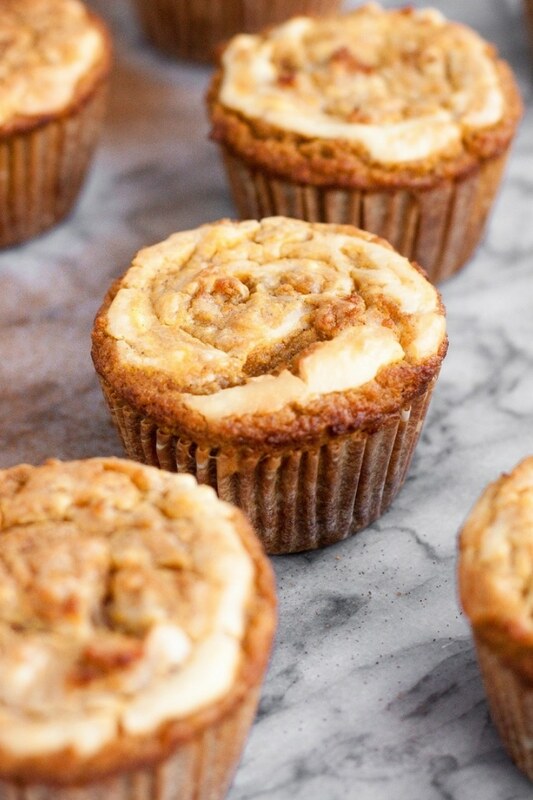 You can find all of Real Balanced’s nut-free recipes here! 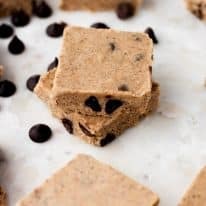 These fat bombs are sweetened with my favorite calorie-free, net-carb-free, and all-natural sweetener, Lakanto Monk Fruit Sweetener, which is a product that I consider to be a pantry-necessity! I love monk fruit sweetener because it tastes exactly like traditional sugar, yet it doesn’t spike your blood sugar nor will it kick you out of ketosis. 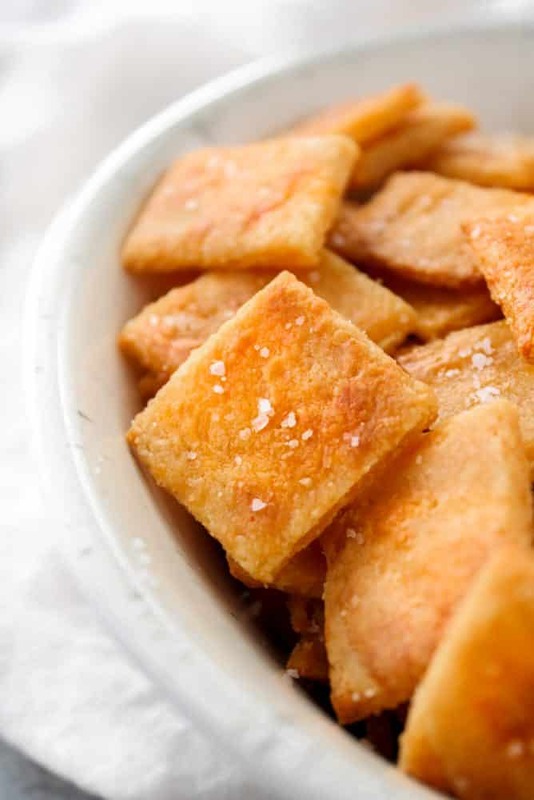 Have questions about monk fruit sweetener? Read this post here! 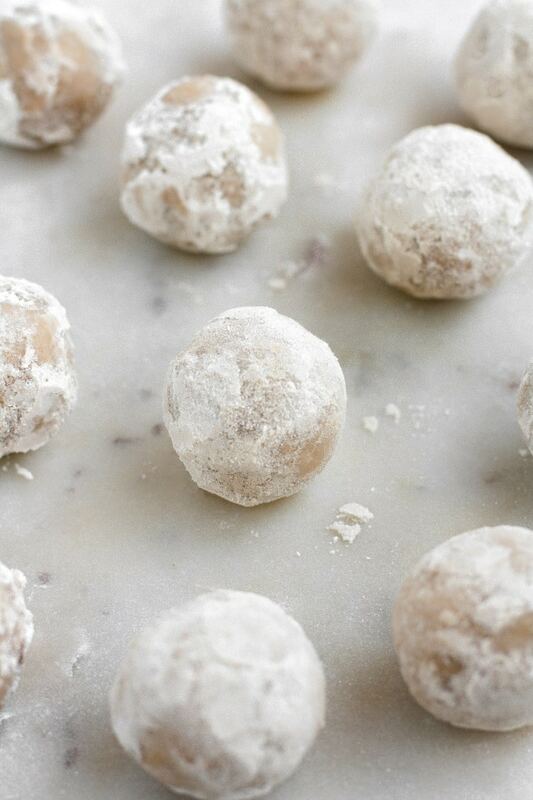 These Powdered Donut Hole Fat Bombs are both very diet- and allergy-friendly! 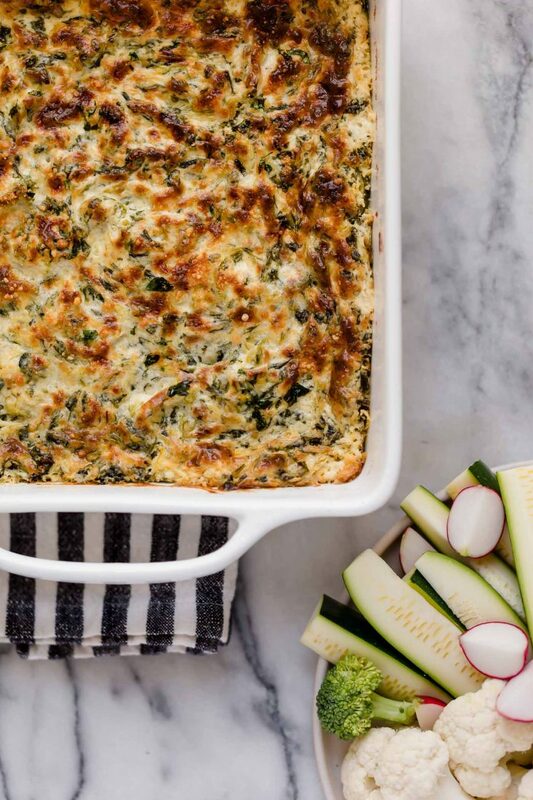 No matter what way you eat, this dessert was crafted with a variety of lifestyles in mind. 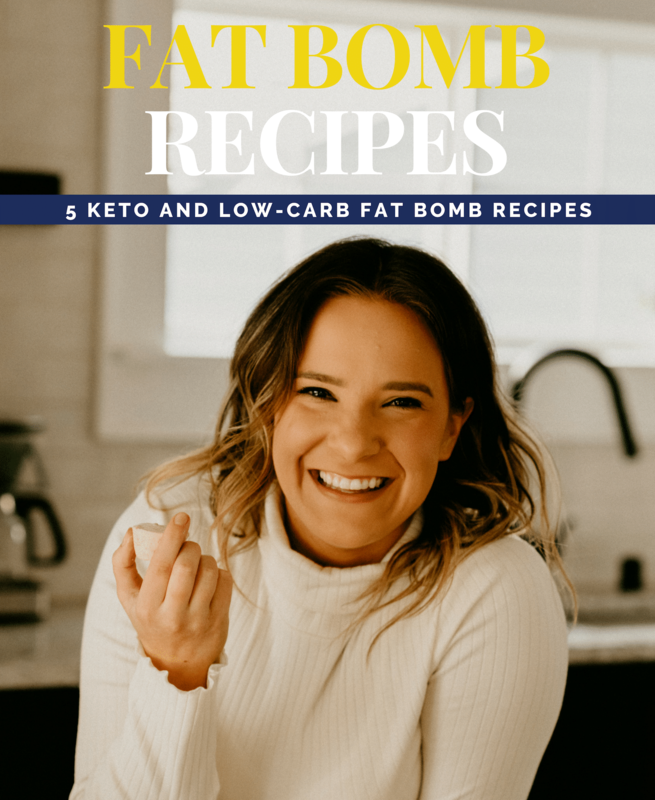 Keto and Low-Carb: One fat bomb contains only 1.6 grams of net carbs per serving. 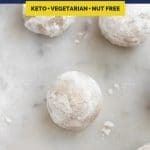 Nut-Free: These nut free keto fat bombs are safe to consume for those with nut allergies or nut intolerances. 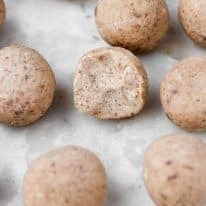 Paleo: Made without gluten, grains, dairy, soy, or refined-sugar, these Powdered Donut Hole Fat Bombs are paleo-compliant. 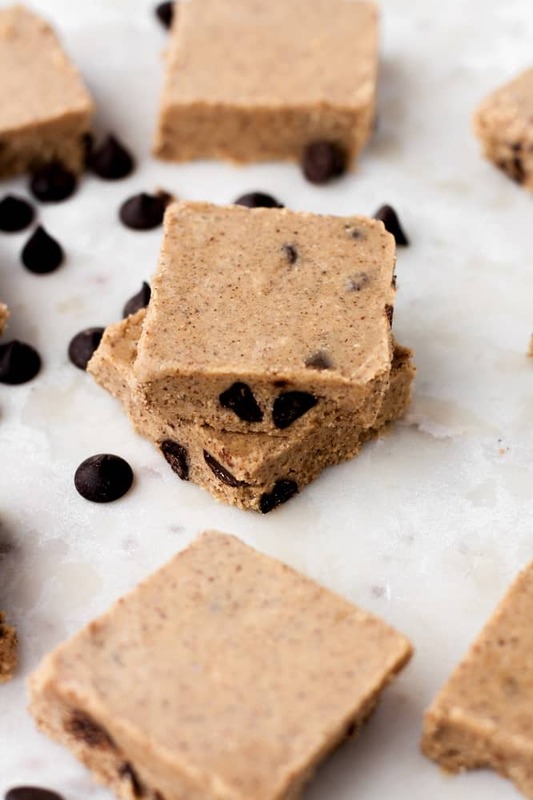 Dairy-Free: These fat bombs are made without any dairy products and are a great option for those with a dairy or lactose allergy or intolerance. 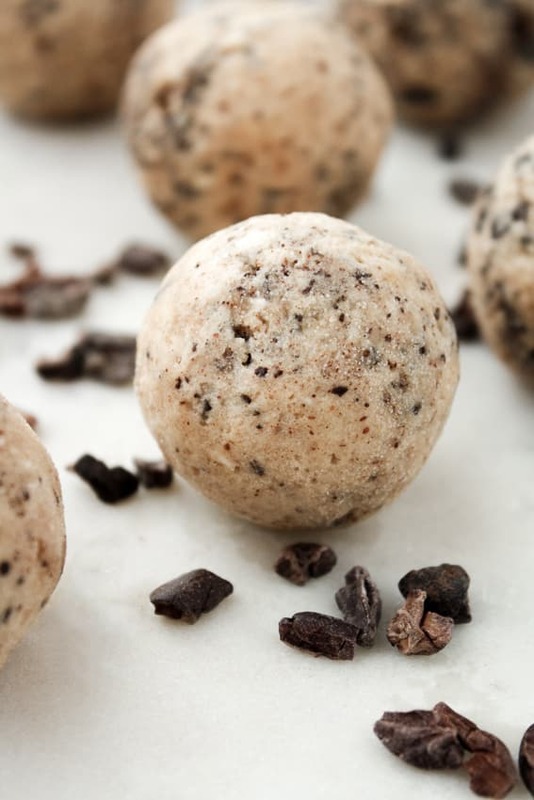 Vegan and Vegetarian: These fat bombs are made without animal products and are therefore vegan- and vegetarian-compliant. Refined-Sugar-Free: These fat bombs are free from refined-sugar and are sweetened with monk fruit sweetener. 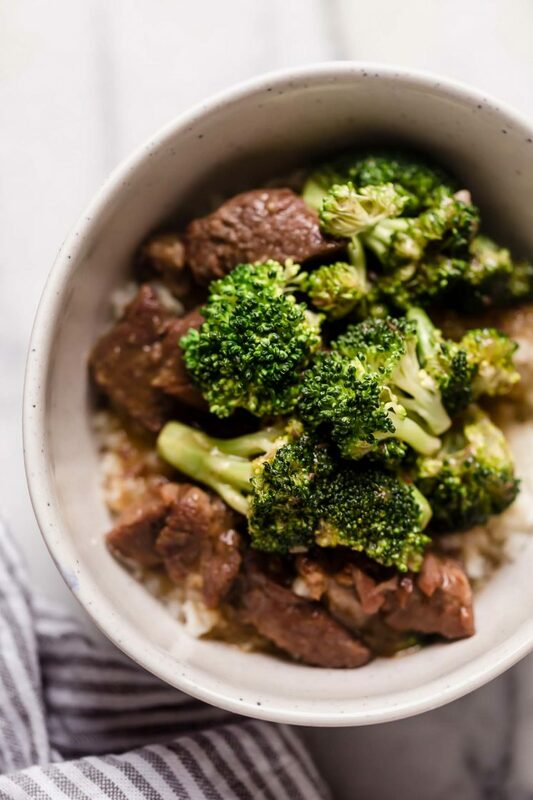 One fat bomb contains only 1.6 grams of net carbs per serving. 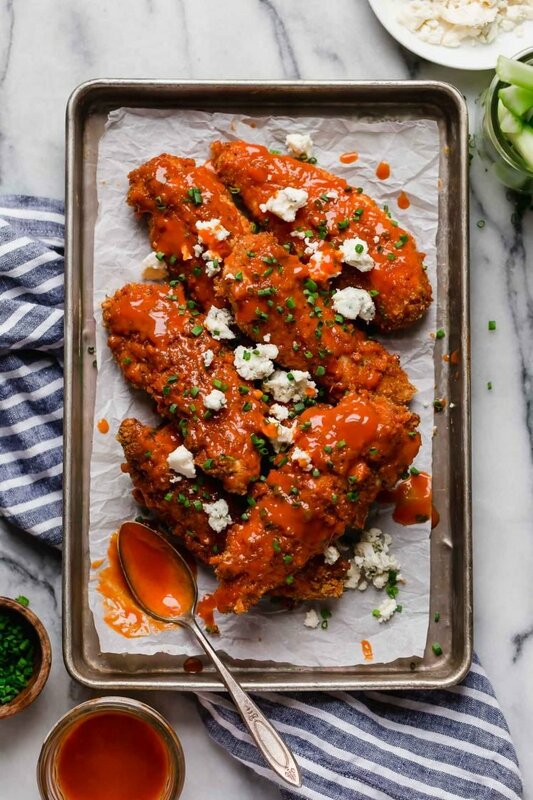 This recipe yields 8 fat bombs. 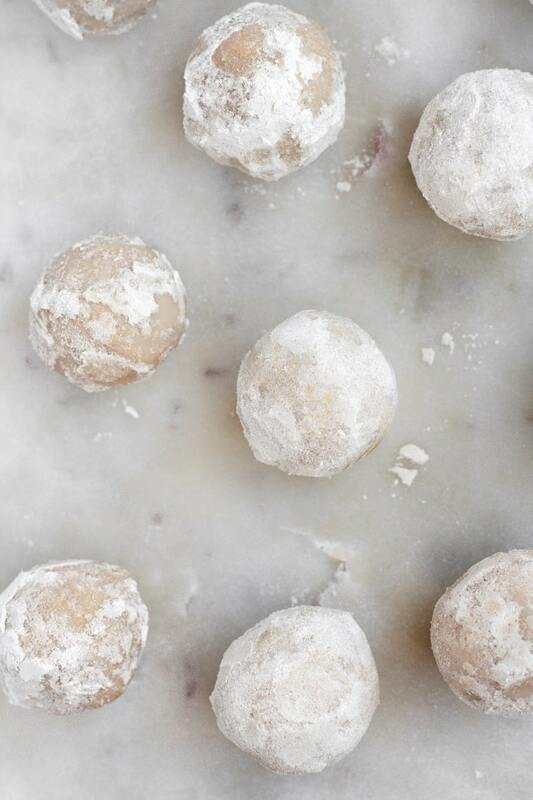 These Powdered Donut Hole Fat Bombs are keto, low-carb, nut-free, paleo, dairy-free, gluten-free, grain-free, vegan, vegetarian, and refined-sugar-free. 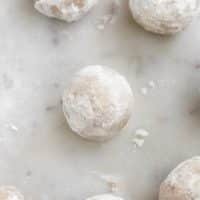 These Powdered Donut Hole Fat Bombs are a perfect ketogenic dessert to satisfy your sweet tooth! 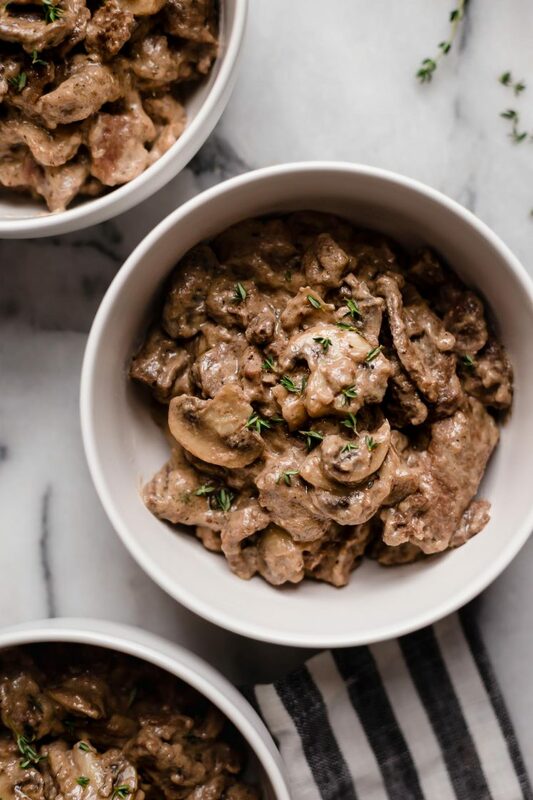 This recipe is keto, low-carb, nut-free, paleo, dairy-free, gluten-free, grain-free, vegan, vegetarian, refined-sugar-free, and contains only 1.6 grams of net carbs per serving! 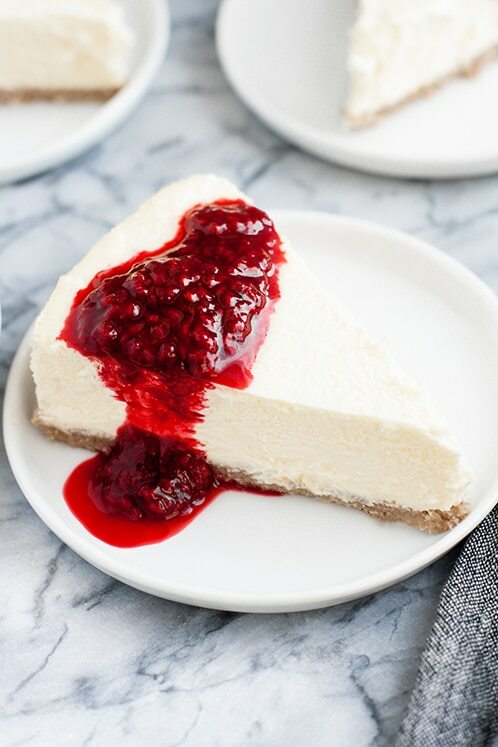 To a medium mixing bowl, using an electric mixer, mix together coconut butter, hot water, 1 tbsp monk fruit sweetener, melted coconut oil, coconut flour, and vanilla extract until fully combined and mixture is smooth. Transfer bowl to freezer to cool slightly, about 5-10 minutes. Remove bowl from freezer and form mixture into equal-sized balls*. 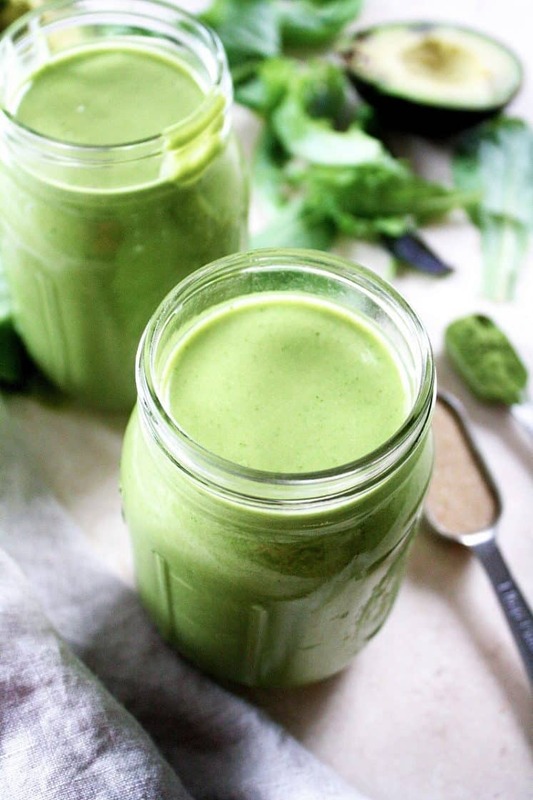 In a high-speed blender, pulse remaining 1 tbsp monk fruit sweetener until powdered. Transfer powdered monk fruit sweetener to shallow bowl or dish and roll fat bombs in powdered sweetener. 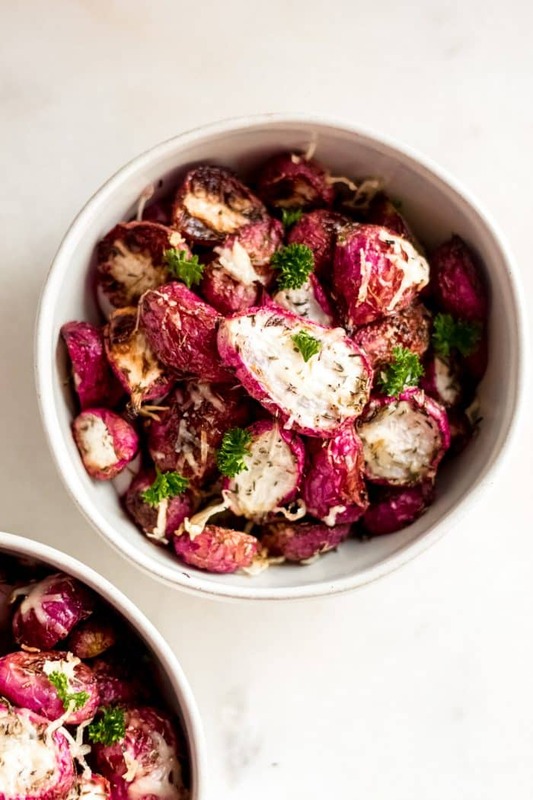 Place fat bombs on parchment-lined plate and refrigerate until solid, about 15-20 minutes. * My fat bombs weighed approximately 29 grams each. Store fat bombs in airtight container in the refrigerator. Tag me on Instagram at @realbalanced or	leave me a comment & rating below.